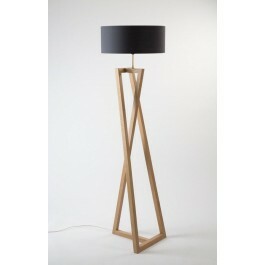 You are actively looking for floor lamps to reinvent your decor? You are on the right page! Charming decoration object, our floor lamps meet your decorating needs. Create a soothing decor with light.